Oakleigh South Primary School had one very successful representative at the Southern Metro Swimming Championships. Aeon B in Grade 6 competed at MSAC and finished with a Gold in both the 50m Freestyle and 50m Butterfly events for the 12/13 Girls. Aeon will now be competing at State Swimming Championships for the third year in a row. 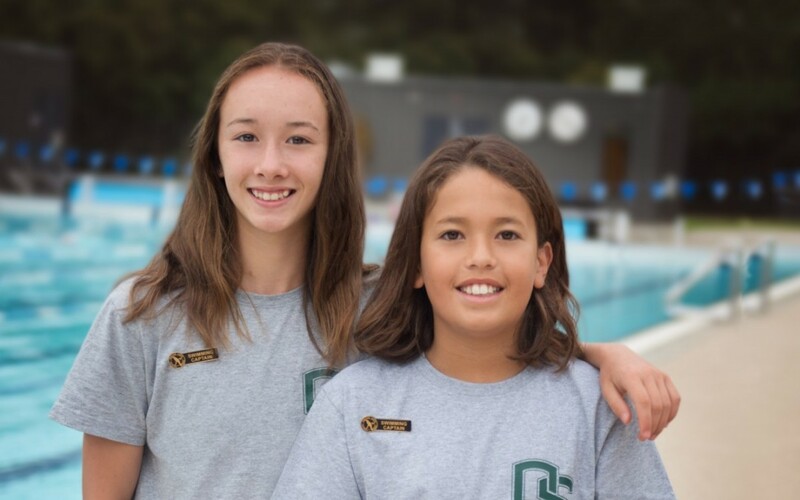 Congratulations, Aeon who is pictured with her fellow OSPS Swimming Captain Alex.